The Dilly Beans Challenge this week is to use Fibers and fabric. She is coloured with copics and I have delved into my long forgotten box of fibers to find these fluffy ones. I have also used some velvet paper on the tag. I have used glossy accents on her eye and the skull eyes . The colour scheme is below and i do love it. This is gorgeous Se, I'm loving these Dilly Beans stamps. 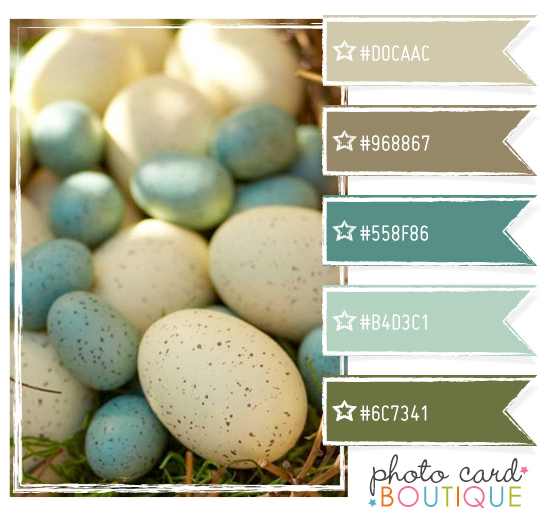 Just gorgeous, love the colours of the Card Makers challenge. Fabulous creation! Perfect for our challenge this week at Dilly Beans. Thanks for playing along. Sue this is beautiful - and such a fabulous colour combo. Oh I'm loving those eye lashes!! Fantastic card! Thanks for joining us this week at Dilly Beans! Oh wow! this is absolutely gorgeous! And you are soooo bad because every time I come to visit you I leave wanting more stamps!!!! This is lovely, your colouring is amazing! She's beautiful! I love the colours,they're both relaxing and stand out all at once! Thank you for joining the Daring Cardmakers this week. Gez.